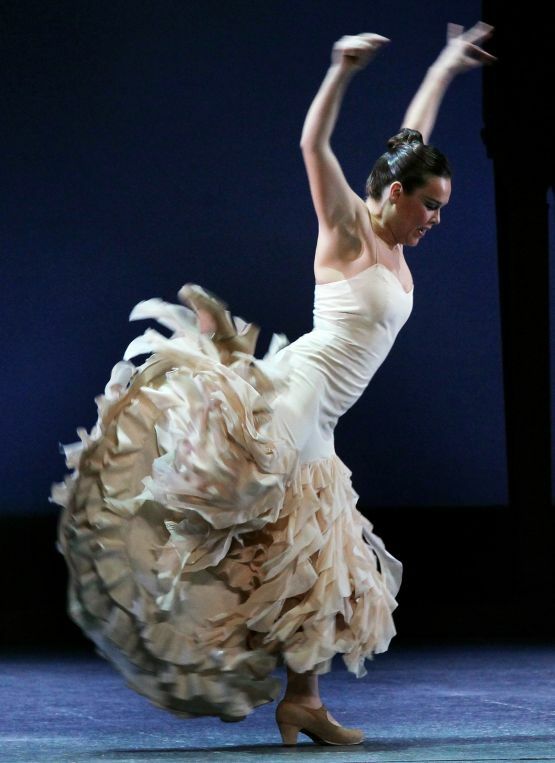 New York City Center & Flamenco Festival Present Ballet Flamenco de Andalucía in the U.S. Premiere of Metáfora Directed and Choreographed by Rubén Olmo. 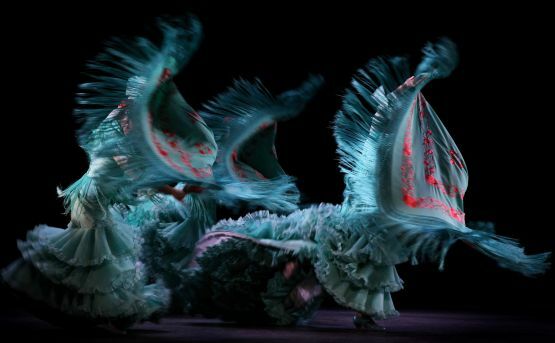 Flamenco Festival returns to New York City Center for a 12th season of world-class flamenco dance and music with the renowned Ballet Flamenco de Andalucía, March 6 – 9, 2013. The company of 19 dancers, singers and musicians, directed by award-wining flamenco star Rubén Olmo, will present the New York premiere of Metáfora, a dazzling kaleidoscope of castanets, fans, traditional flamenco bata de cola dresses, powerful footwork, demanding technique and jaw-dropping athleticism. Ballet Flamenco de Andalucía, now in its 19th season, is Spain’s premiere flamenco company. The troupe has performed all over the world, including Argentina, Cuba, the United States, Italy and Japan. Some of Spain’s top dancers studied and performed with the company, including Israel Galván, Isabel Bayón, Rafael Campallo, Belén Maya, Rafaela Carrasco, Fernando Romero, Mercedes Ruiz and María José Franco, among others. Rubén Olmo was born in Seville in 1980 and began his flamenco studies at the age of 9. He trained with some of Spain’s great teachers, including Jose Galván, Manolo Marín, María Pagés, Javier Rosa Naranjo, and Aida Gómez. Olmo entered the Ballet Nacional de España as a soloist at the age of 18 and became a principal dancer the following year. He has performed with Eva la Yerbabuena and Ramón Oller and has worked with Rafael Amargo as a soloist and choreographer. 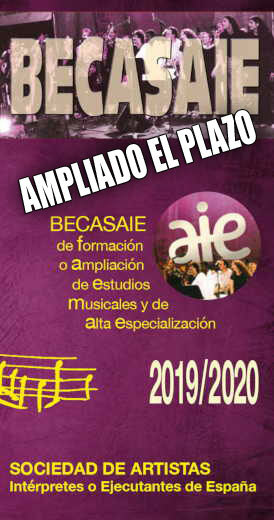 In 2005 he was an instructor on “Operación Triunfo,” the Spanish edition of the TV show “American Idol”.Olmo formed his own company in 2006, and he has presented shows at the Teatro Albeniz of Madrid, the Teatro de la Villa de Madrid, and at the Bienal de Flamenco in 2010, where he won the prestigious El Giraldillo Prize for best choreographer. New York City Center (Arlene Shuler, President & CEO) has played a defining role in the cultural life of the city for nearly 70 years. It was Manhattan’s first performing arts center, dedicated by Mayor Fiorello LaGuardia in 1943 with a mission to make the best in music, theater and dance accessible to all audiences. Today, City Center is home to many distinguished companies, including City Center’s Principal Dance Company, Alvin Ailey American Dance Theater, as well as New York City Opera and Manhattan Theatre Club; a roster of renowned national and international visiting artists; and its own critically acclaimed and popular programs. The Tony-honored Encores! musical theater series has been hailed as “one of the very best reasons to be alive in New York.” Dance has been integral to the theater’s mission from the start, and dance programs, including the annual Fall for Dance Festival, remain central to City Center’s identity. 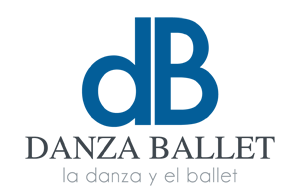 City Center is dedicated to providing educational opportunities to New York City students and teachers with programs such as Encores! In Schools and the Young People’s Dance Series. Last year, City Center completed an extensive renovation to revitalize and modernize its historic theater. 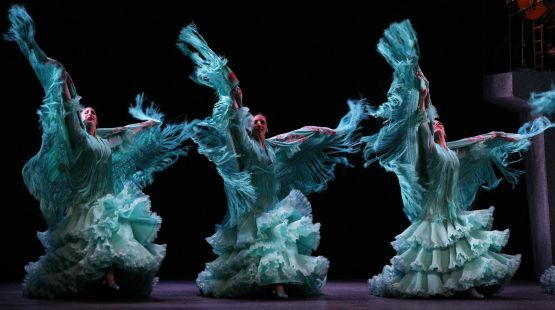 Ballet Flamenco de Andalucía’s appearance at New York City Center is made possible, in part, by New York City Center Dance Season Sponsor Frederic and Robin Seegal.